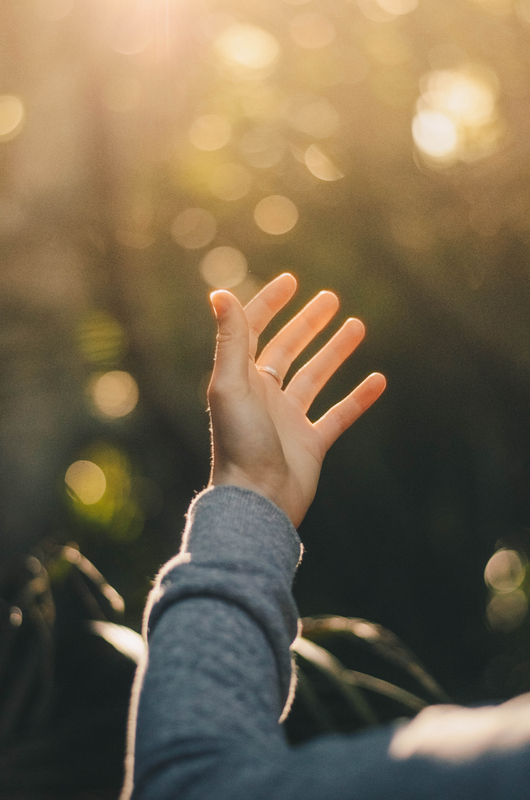 One of the ways that the Women in Leadership team encourages Women in their gifts is by sharing a variety of women practicing the gift of preaching. 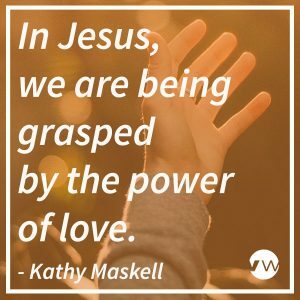 Today, we share a talk from Kathy Maskell. Kathy Maskell is the pastor of discipleship at Blue Route Vineyard Community Church, and she also leads the Vineyard Justice Network. 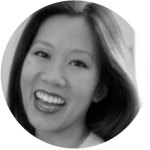 Raised by Buddhist parents in San Diego, Kathy began her eastbound journey by first studying literature and poetry at the University of Chicago. While there, she got rocked by Jesus’s kindness and power. Kathy then pursued a teaching career, spanning from elementary to high school. While in New Haven, CT, Kathy worked for six years as the U.S. Advocacy Director of Love146, a leading anti-trafficking organization, and co-planted Elm City Vineyard Church. Kathy’s M. Div. work at Union Theological Seminary (NYC) focused on the study of abolitionist movements, developing Biblical resources on justice and exploitation, and analyzing poverty as a root cause of human trafficking alongside leaders of poor-led organizations. She lives with her husband Caleb, son Josiah, and daughter Emmanuelle in Media, PA.